The screening of the feature film Psiconautas, the forgotten children which was scheduled for Tuesday, March 21st, 2017 is postponed. 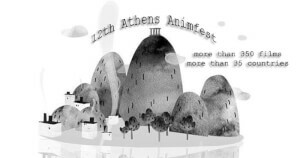 12th Athens Animfest is ON! The 12th Athens Animfest is ON and the first screenings have begun. The 12th Athens Animfest 2017 Schedule is available online! 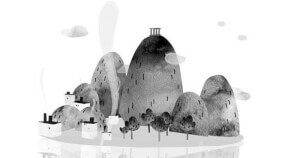 12th Athens Animfest received movies from more than 35 different countries. The submission period for the 12th Athens Animfest 2017 is now over. 1 day left until submission deadline! 1 day left until submission deadline! Submit your movie now! The official trailer of 12th Athens Animfest 2017 is available online. Visegrad Animation Forum, the leading pitching event for animated film in Central and Eastern Europe, opens call for entries! 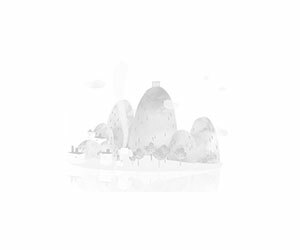 Update: New venues for Athens Animfest! 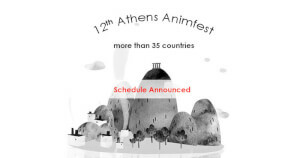 The venues in which the 12th Athens ANIMFEST will take place have been changed.